Teslagrad is a beautiful journey through a dystopian, steampunk world based on Eastern Europe. 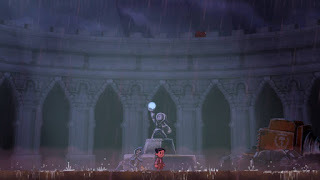 The game begins with a little orphan boy being chased through the streets of his hometown by scary looking, and very burly men. The art is breathtaking, and you quickly notice the well thought out level design while climbing over and across the roofs and streets of this grimey world. Seeking refuge from his pursuers, your character jumps in the ruins of a massive castle as it's drawbridge castle is closing. Once inside, you quickly discover a gauntlet that allows you to manipulate magnetic fields, which quickly turns the game from a platformer into one that focuses on environmental puzzles and interesting boss fights. Using the shoulder buttons, you can switch red and blue blocks, boxes, platforms, and other objects from one color to the other. Doing this creates a reaction as you might expect- like colors repel each other, and opposite colors attract. You will need to learn how to use each color appropriately for each situation to overcome your obstacles. These are obstacles can be evident, while others take a bit more thought and planning. 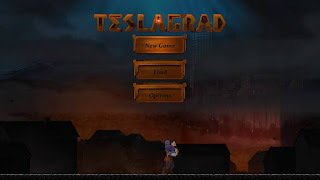 Teslagrad is an amazing indie game that has previously been released on just about every other platform (save 3DS and mobile devices), so there isn't really much else to say other than that it looks just as gorgeous as it ever has, and runs smoothly. The controls are fluid and well-tuned, and the levels are well designed with clever puzzles that really integrate the game's main mechanic very well. The HD rumble integrated into the game is more an exercise in subtlety than flashiness. 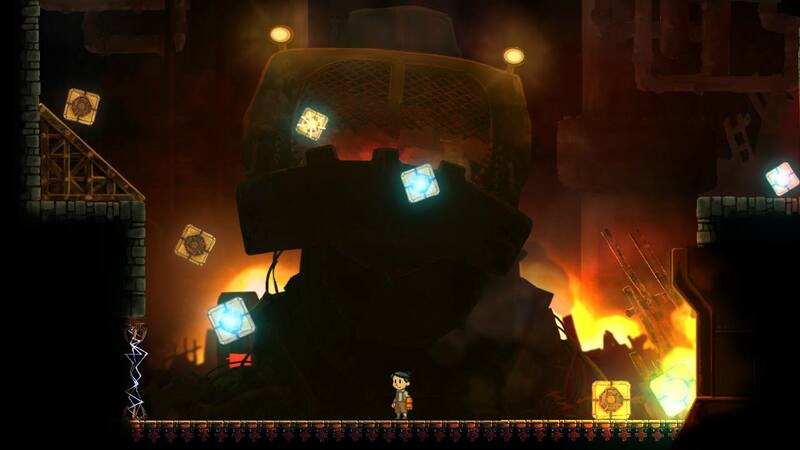 It suits the game well that you get small feather rumbles when you collide with the wall or an object, and more intense rumbles when you are whacked with a falling barrel or receive a killing shot from a boss. While the HD rumble could have been expanded upon, it is still a welcome addition of superb indies being ported over to the Switch. 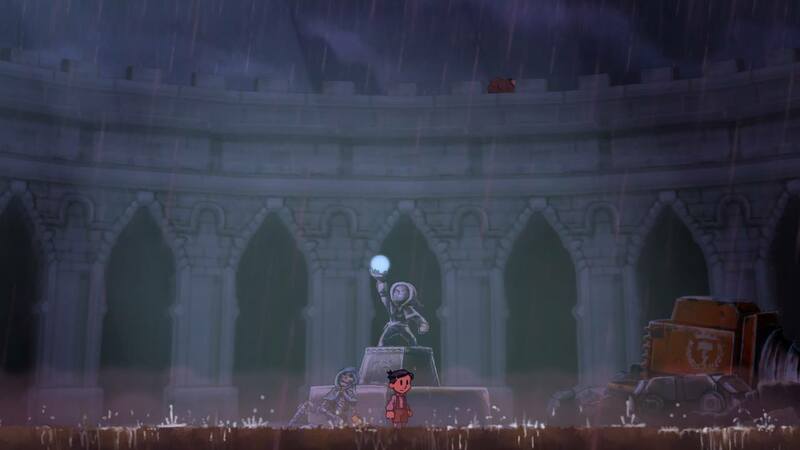 I highly recommend getting Teslagrad on the Switch. Whether it is your first time around, or if you have played through it on a home console before. 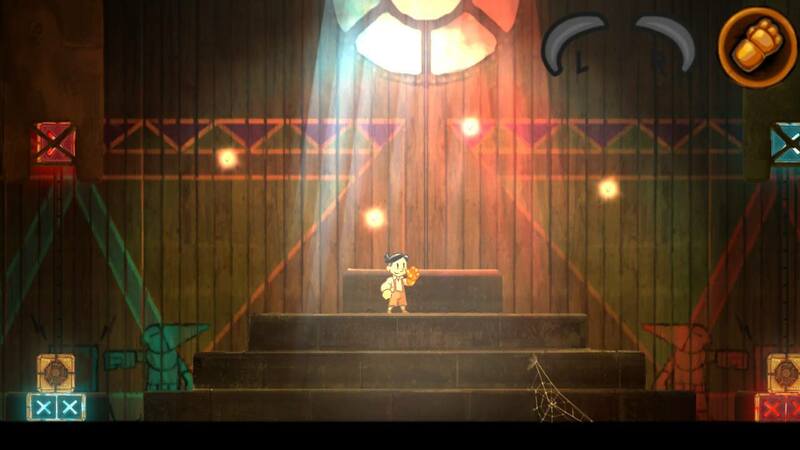 This is the best way to bring the game with you, even if you already have it on the Vita. It's a simple game with a unique concept, but that concept is masterfully crafted.